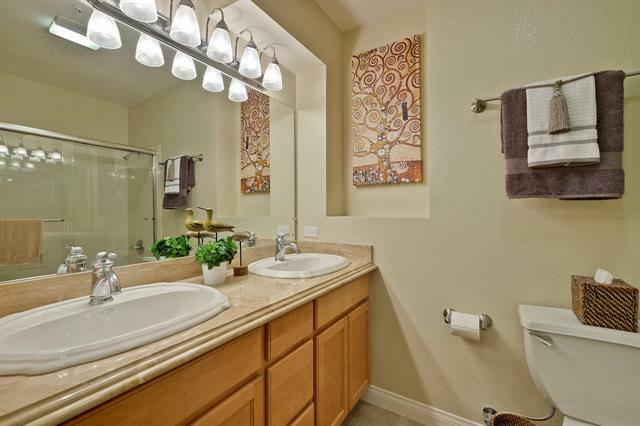 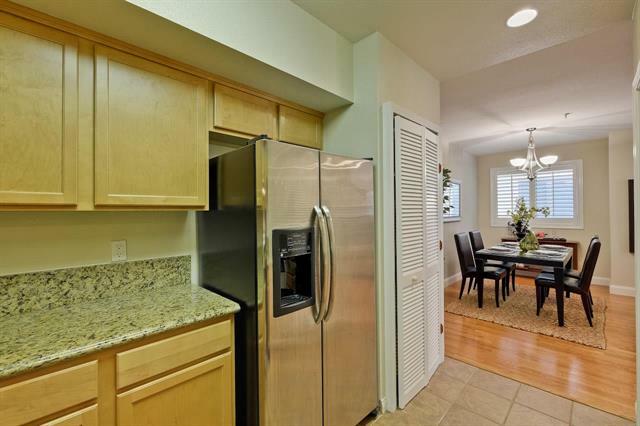 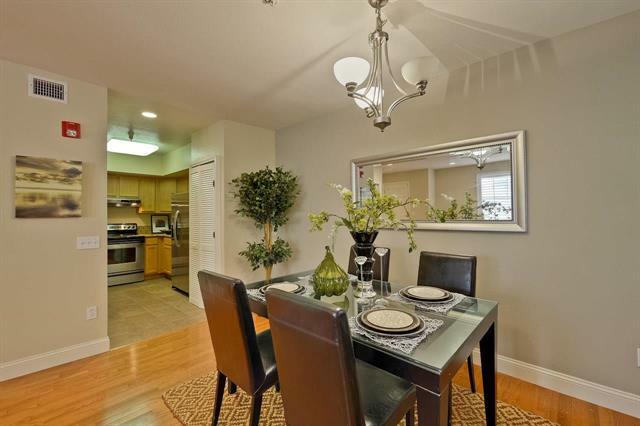 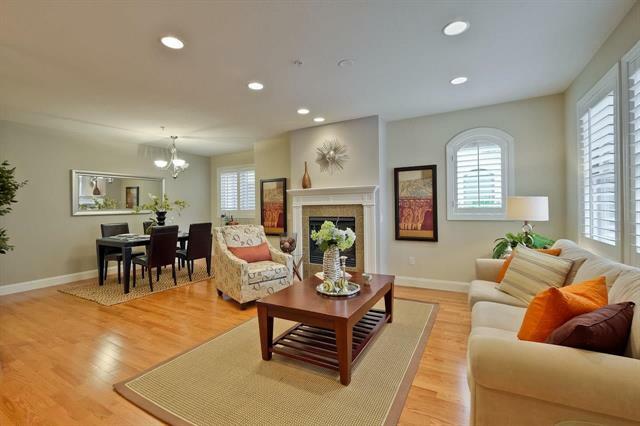 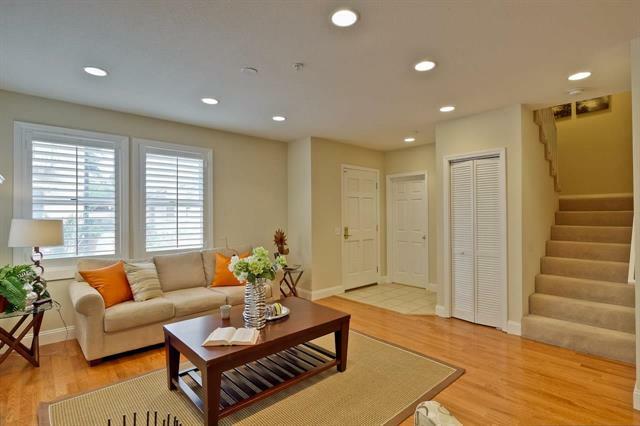 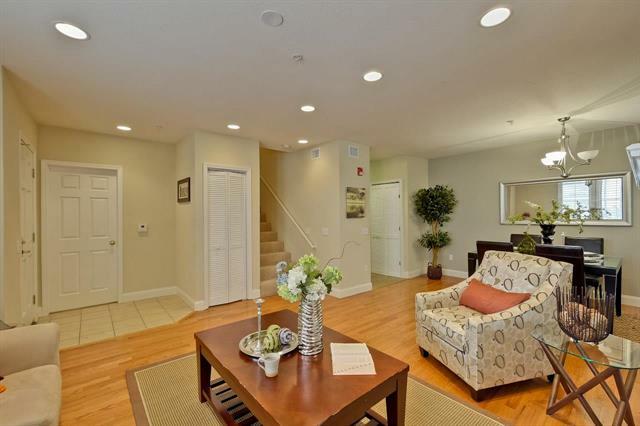 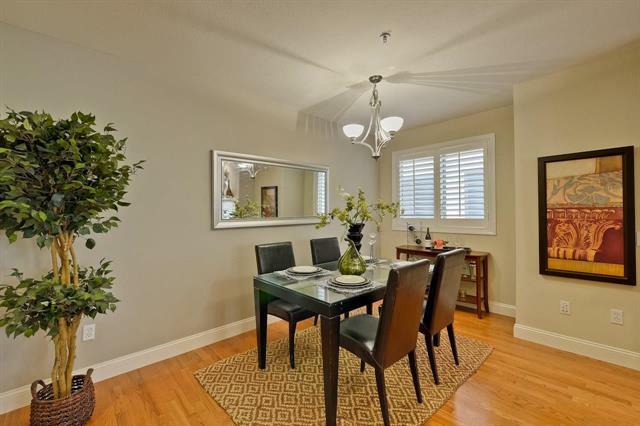 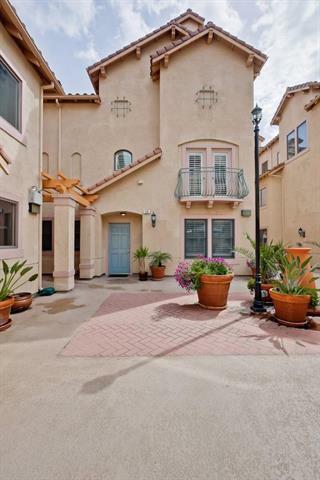 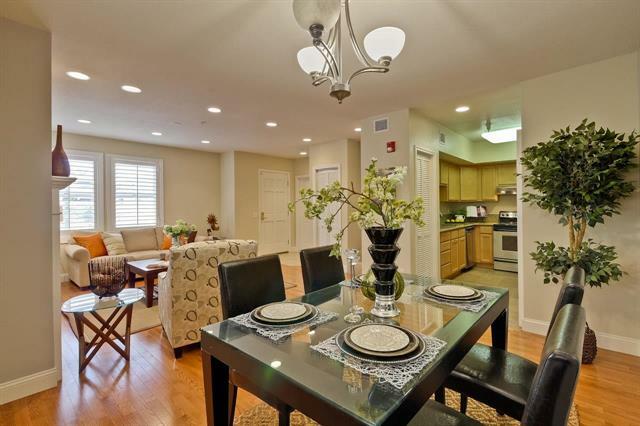 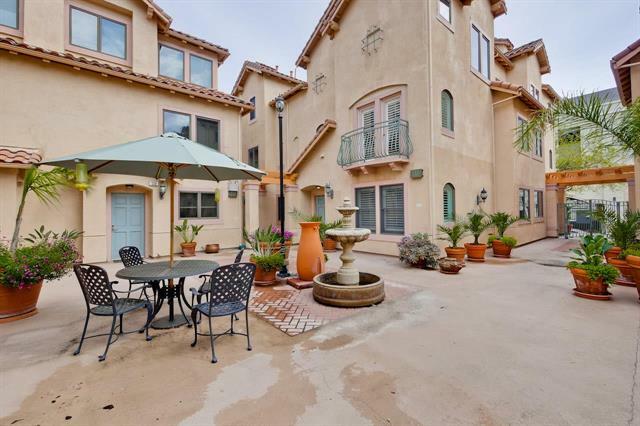 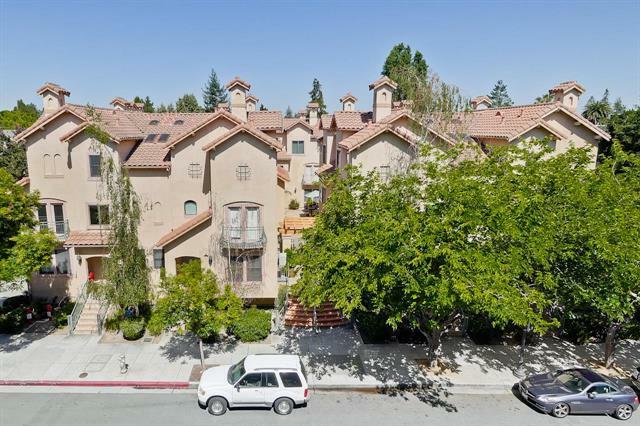 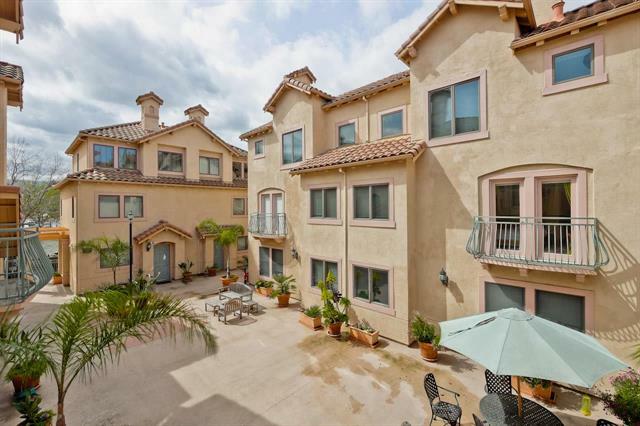 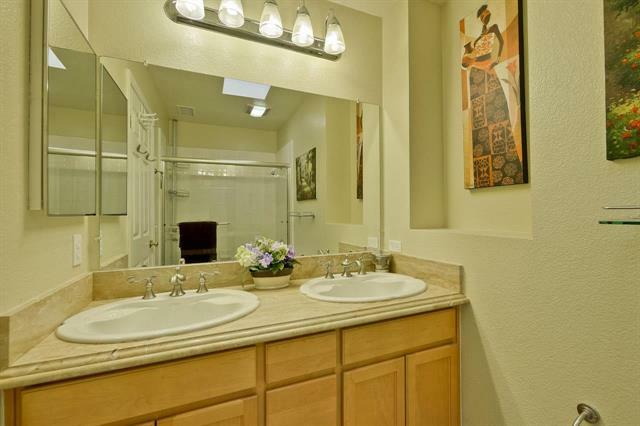 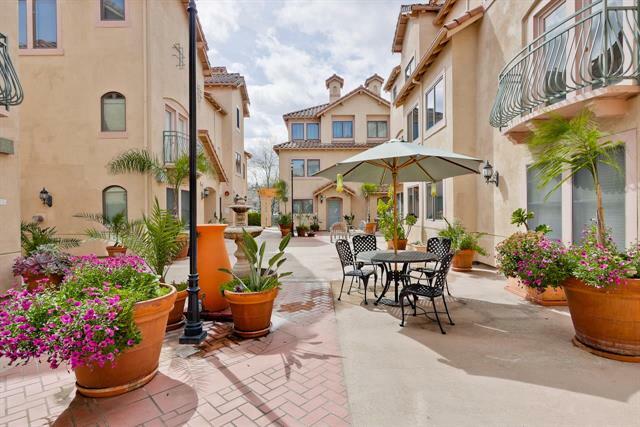 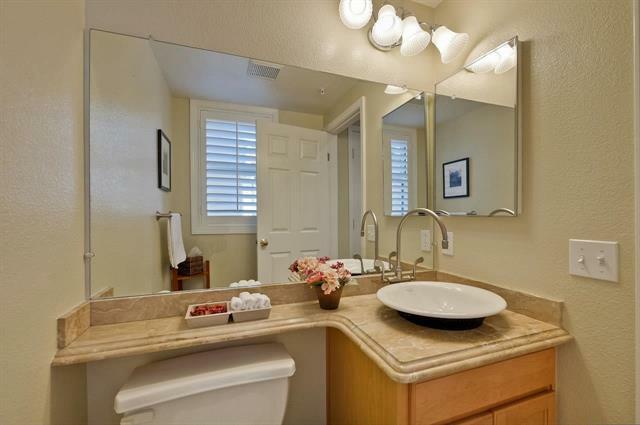 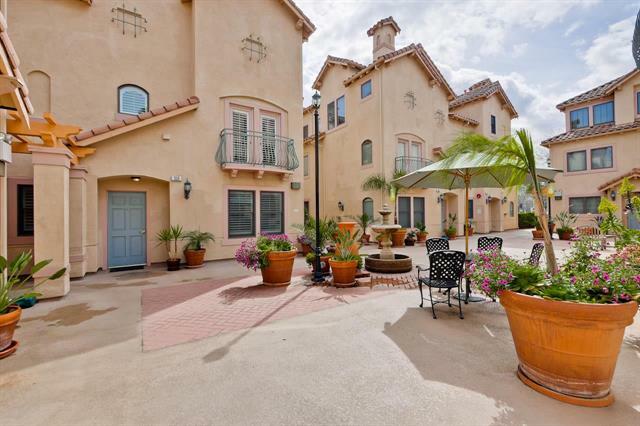 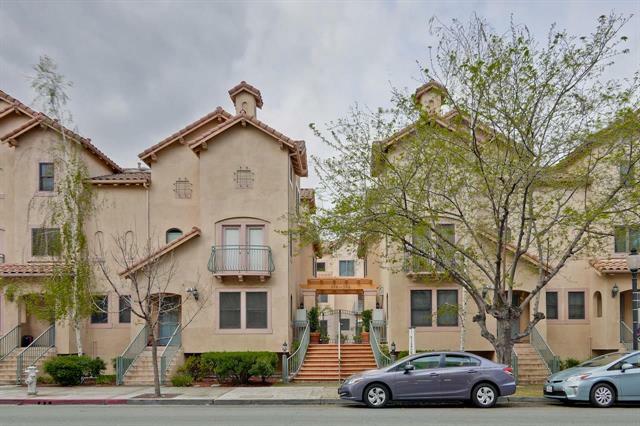 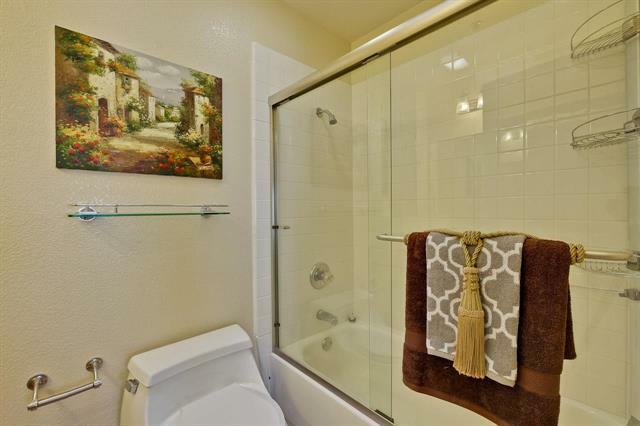 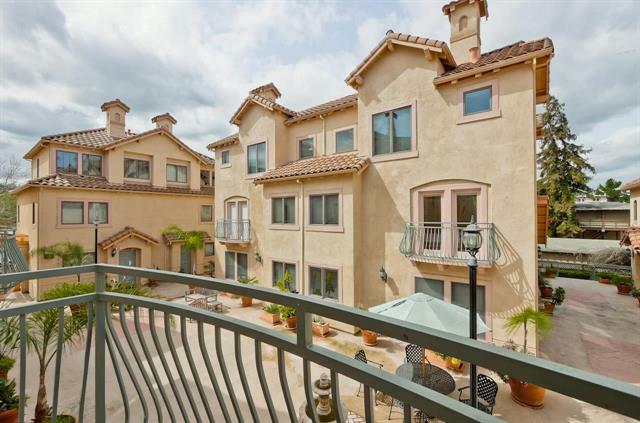 Gorgeous Mediterranean style townhome in the heart of Downtown Mountain View. 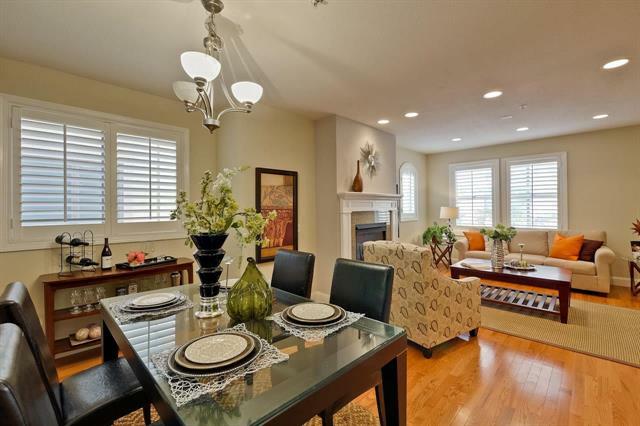 1-block from Castro Street! 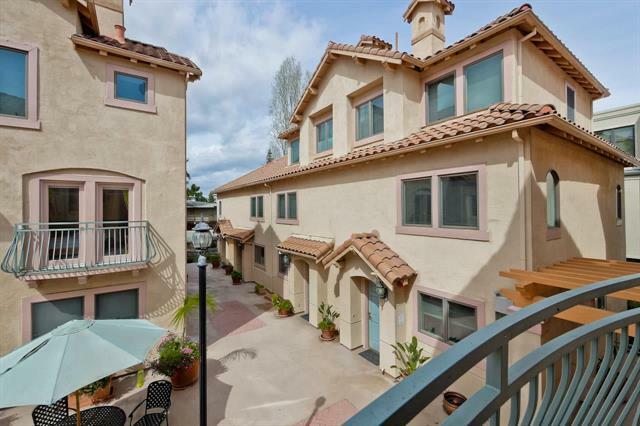 Walk to Restaurants, Shops, Library, and CalTrain. 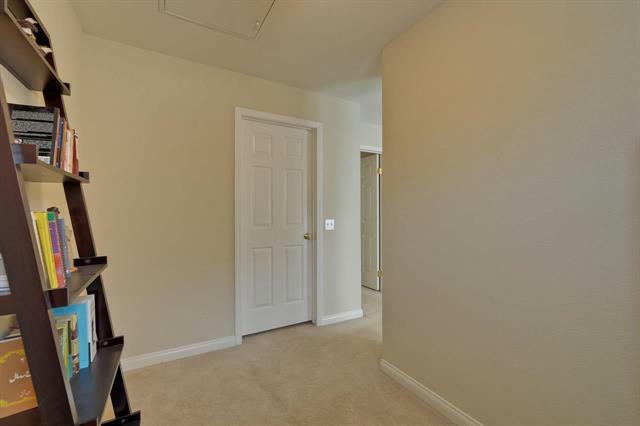 Spacious 1660 SqFt. 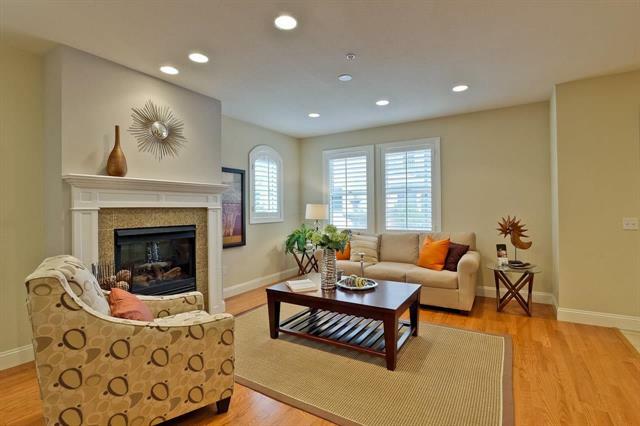 Gas fireplace in Living Room, wood floors, and recessed lights. 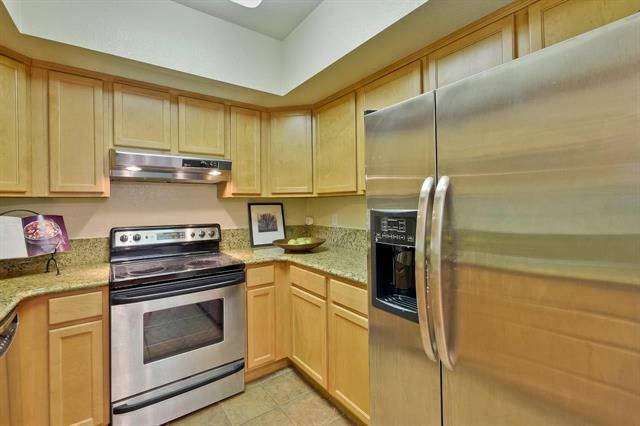 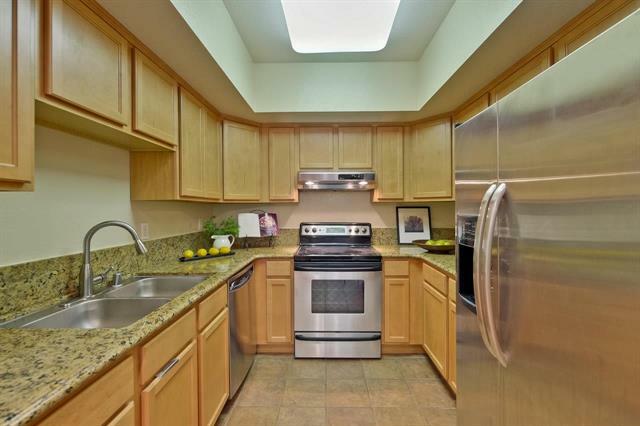 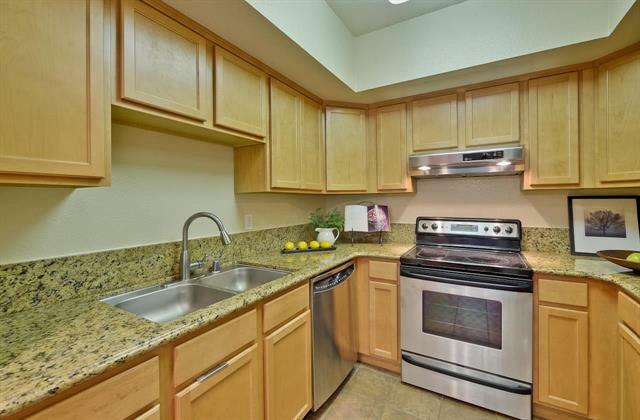 Kitchen w/ granite counter & stainless steel appliances. 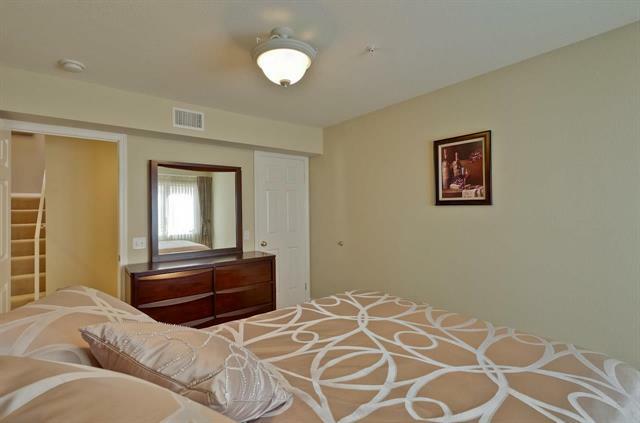 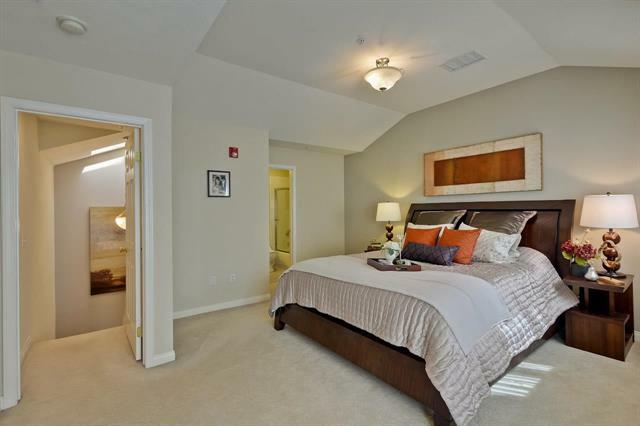 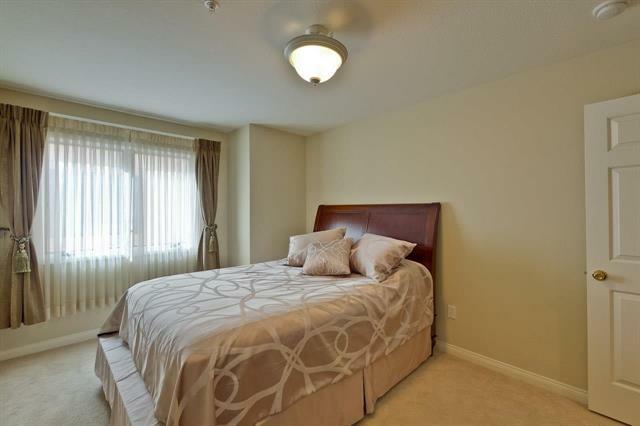 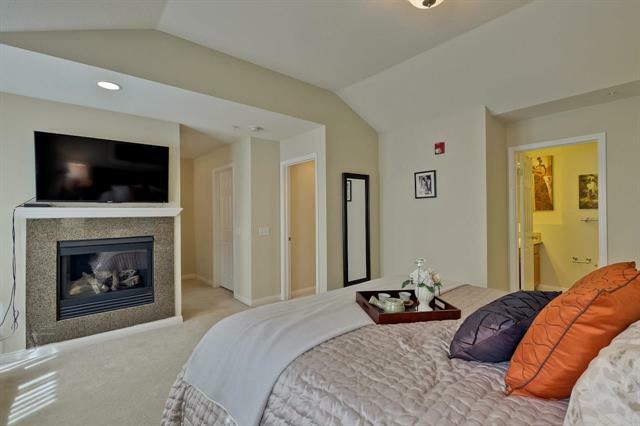 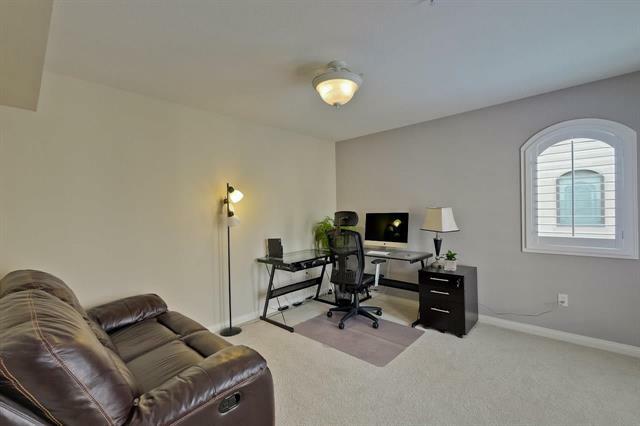 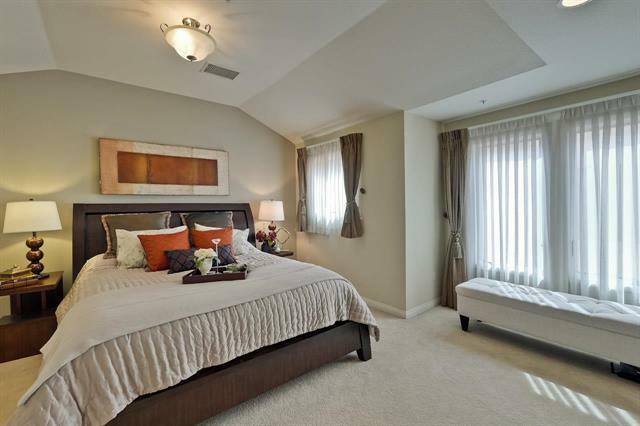 Large master suite with fireplace, separate office, and spacious walk-in closet and sitting area. 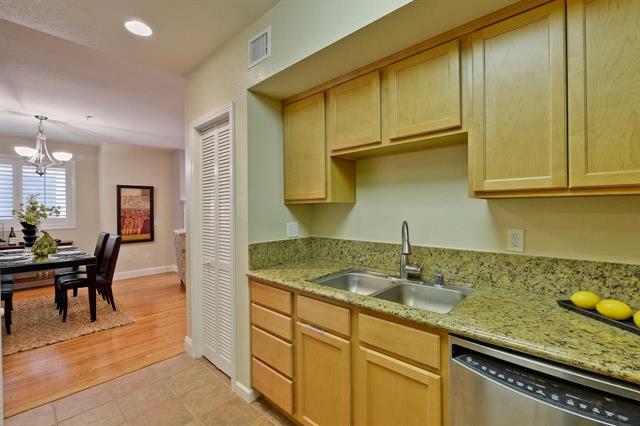 Washer & dryer inside. 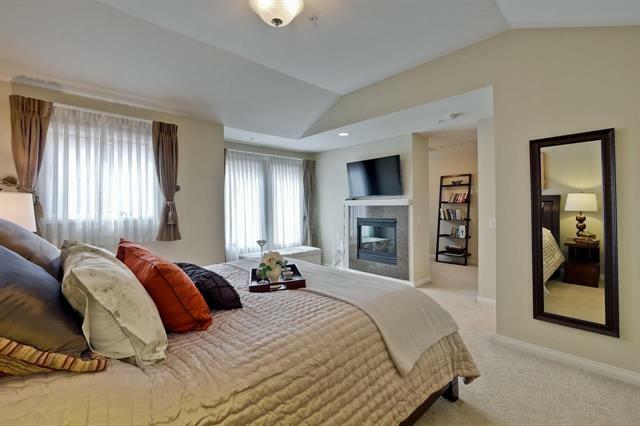 Central AC & Heating. 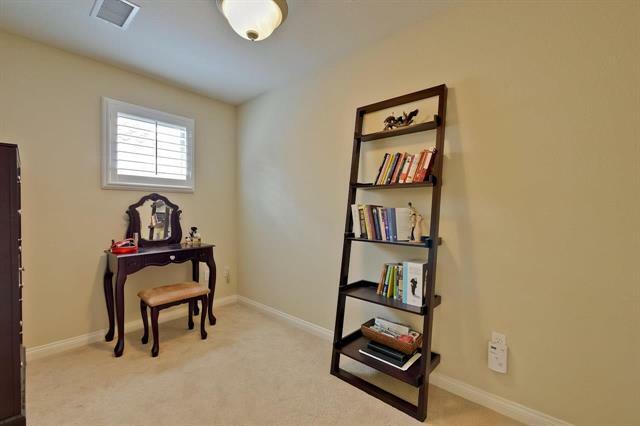 2-car underground parking with extra storage.